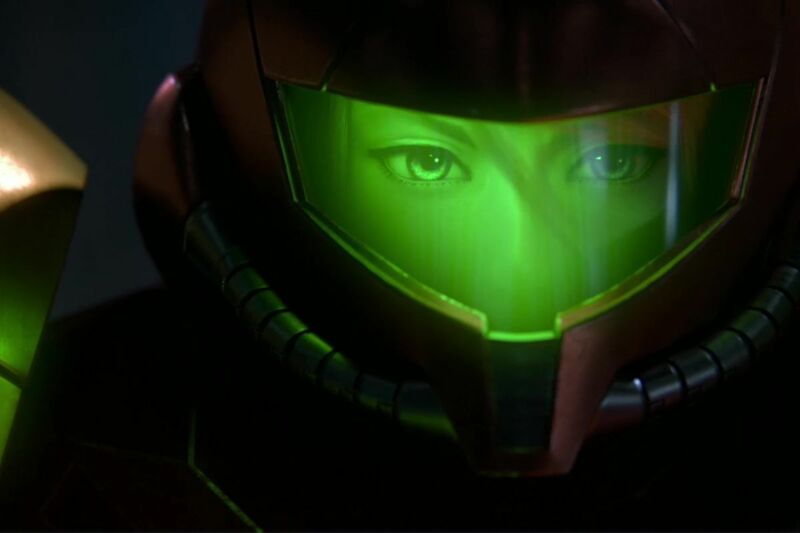 Samus Aran and the development of Metroid Prime 4 have had a very long absence period for unexplained reasons. 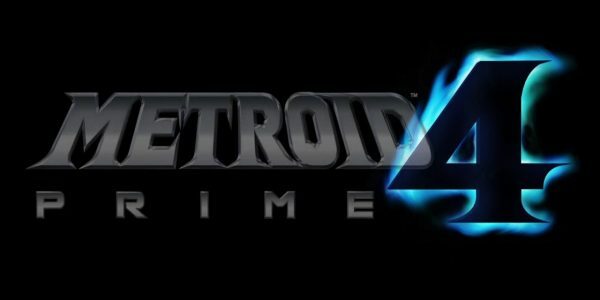 However, Nintendo has recently made an announcement about the current state of Metroid Prime 4. Unfortunately, it seems like it’s only to deliver some bad news: The development of the long-awaited Metroid sequel will have to restart from scratch. A few months ago, Reggie Fils-Aime talked about the future of the Nintendo Switch and Metroid Prime 4. “Rest assured, Metroid Prime 4 is still in development and proceeding well.” He said when asked about the current state of the game. In summation, Shinya Takahashi admitted that development of the game thus far hasn’t reached the standards the publisher wanted and the project has been rebooted. Furthermore, the Texas-Based team that developed the first 3 entries in the Metroid Prime series (Retro Studios) will take over. Furthermore, Takahashi also confirmed that game’s producer Kensuke Tanabe will work closely with Retro Studios. This collaboration, he said, will allow Nintendo to make a sequel that will meet the expectations of fans. The return of Retro Studios means that the tension between employees that worried fans before is long gone. Not only that, but it also means that a development team with plenty of experience will be on the lead. However, the takeaway from this is the fact it will be a long time before we receive an update for Metroid Prime 4. What do you think about Nintendo’s decision on restarting Metroid Prime 4’s development? Are you hyped about the fact that Retro Studios is taking over? Let us know your thoughts on the VGR forums and stay tuned for more news and updates.